Kristy Glass Knits. 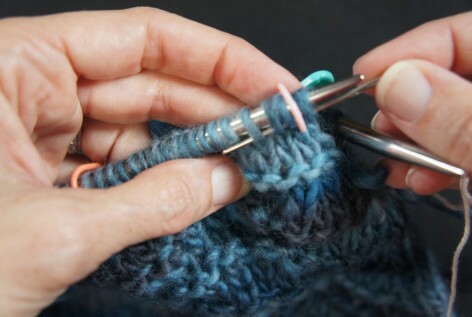 Join Kristy Glass as she and Patty kick it, chat, and talk about the Harbor Springs Knit-Along. Click on the image to play the video! Twist Collective Magazine. Knitting requests, blocking different fibers, the dreaded mismatched YO. 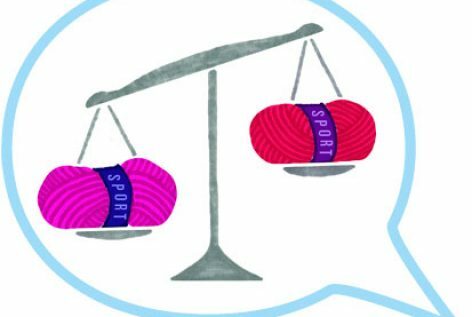 A "Dear Abby" for knitters. Twist Collective Magazine. 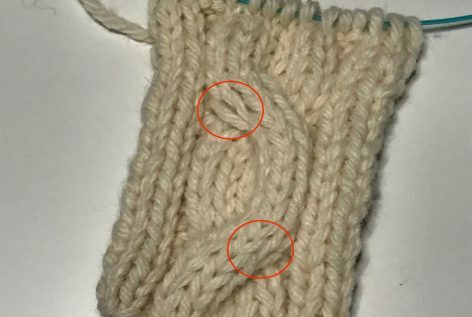 Sloppy left cable cross, knitting at meetings, top down short rows. A "Dear Abby" for knitters. Twist Collective Magazine. 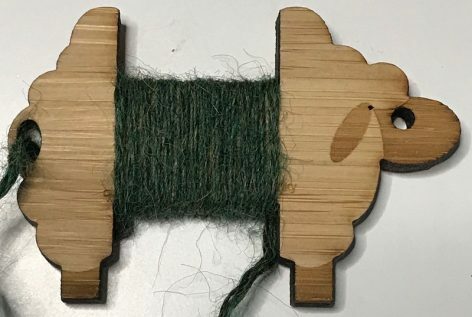 WPI, Fiber Art, and Circular Knitting. A "Dear Abby" for knitters. Twist Collective Magazine. 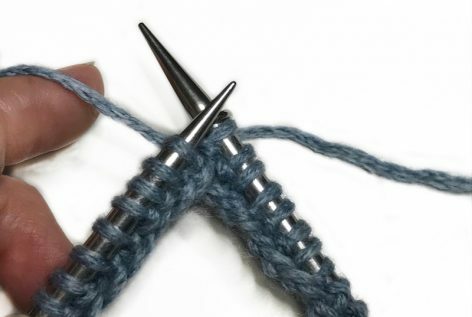 Needle size, yarn bias, and castonitis. A "Dear Abby" for knitters. Twist Collective Magazine. Schematics, gauge, and the boyfriend sweater. A "Dear Abby" for knitters. Twist Collective Magazine. Yarn sub, wrist pain, and knitting in public. A "Dear Abby" for knitters. 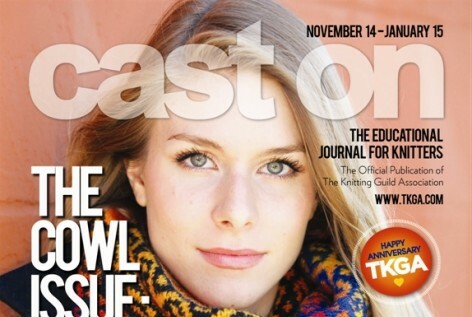 Creative Knitting Magazine. 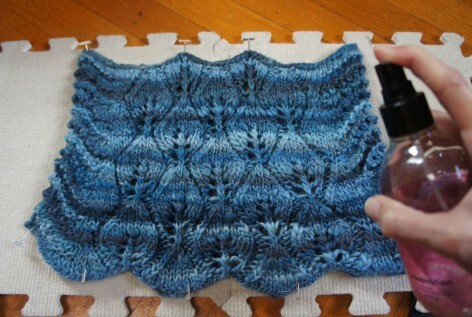 A photo tutorial on grafting two pieces of knitting together using scrap yarn "chimney". Creative Knitting Magazine. A "Dear Abby" for knitters. 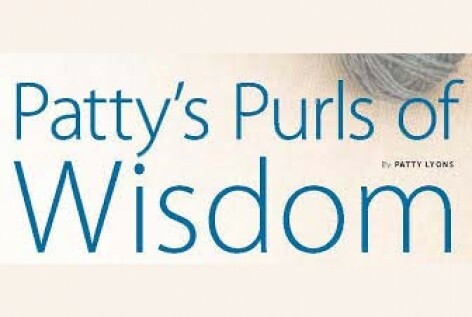 Send in your knitting question to Patty at: pattylyons@creativeknittingmagazine.com. 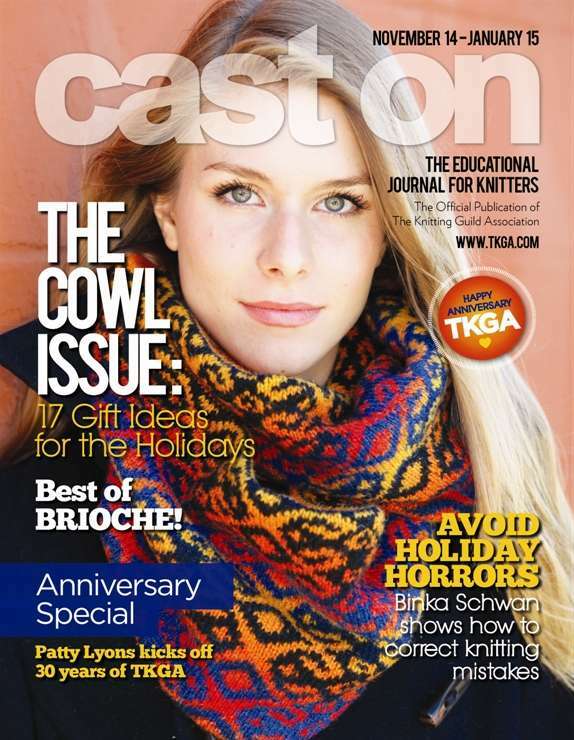 Cast On Magazine. November 2014. 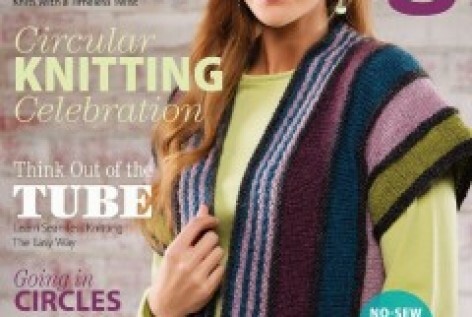 The Knitting Guild of America celebrates its 30-year anniversary and Patty shares her thoughts on what TKGA has meant to her over the years. Click on the photo to open the article as a PDF. Creative Knitting: Splendid Sticks Blog. October 2014. 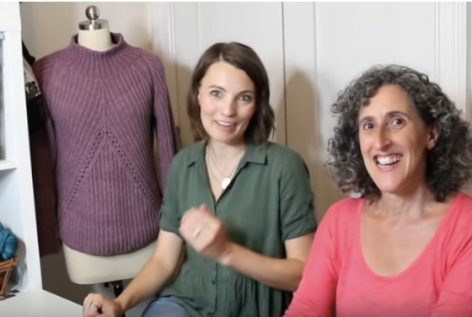 Patty shares tips on binding-off and blocking the cowl. Click on the photo to read the blog post. Creative Knitting: Splendid Sticks Blog. October 2014. 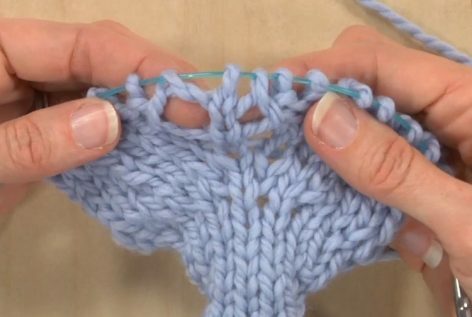 Patty shares tips on knitting lace and fixing mistakes. Click on the photo to read the blog post. 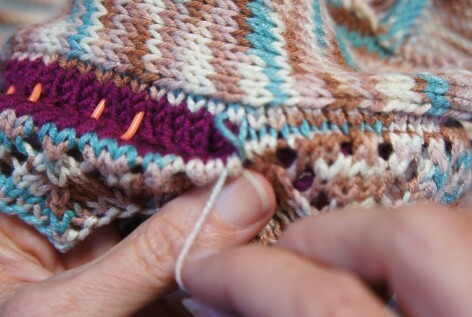 Creative Knitting: Splendid Sticks Blog. October 2014. 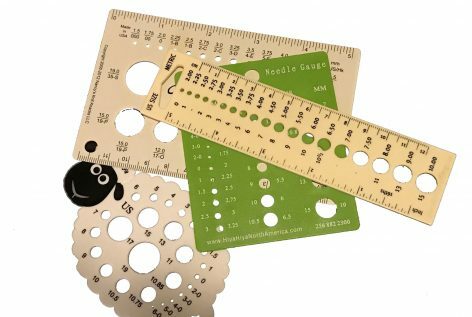 Patty dives into reading lace charts and how to read them both in-the-round and flat. Click on the photo to read the blog post. Creative Knitting: Splendid Sticks Blog. October 2014. Patty shares tips on gauge-swatching, chart-reading, and other skills needed to make her Fan the Flames Cowl pattern. Click on the photo to read the blog post. Creative Knitting. Autumn 2013. 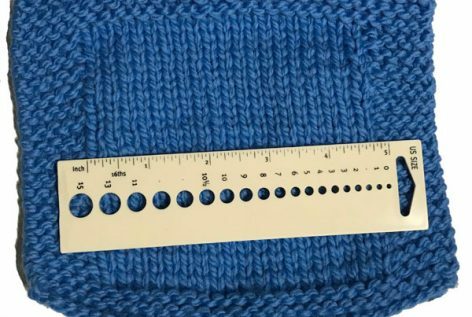 Patty explores gauge-swatching for patterns that are knit in the round. Click on the photo to order the issue. 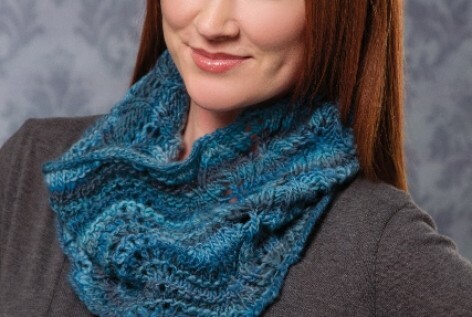 Creative Knitting: Easy, Everyday Openwork & Lace. Special Lace Issue 2013. 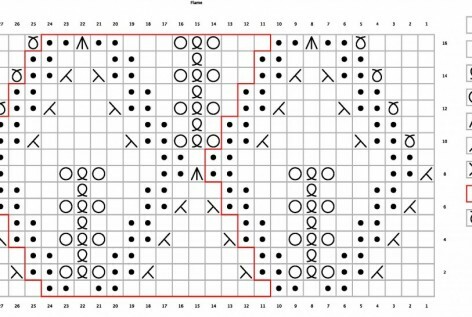 Patty explores the ins and outs of fixing mistakes in lace knitting. Click on the photo to order the issue.